What is cool? The coolest way to answer that question might be to register a .cool domain name and launch a new website devoted to whatever you think is smooth, stylish, clever, appealing and/or attractive. 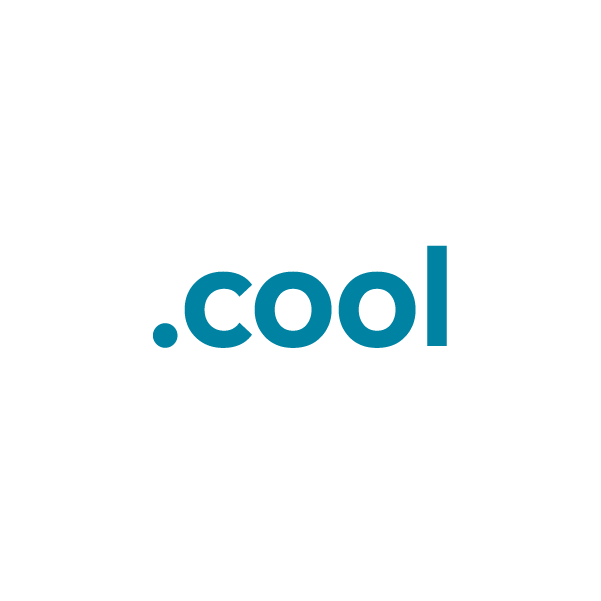 With the .cool top-level domain, fans of cool things, arbiters of coolness and cool kids all have a great new place to call home on the web. Register your .cool domain name through Namecheap, and we'll include dynamic DNS support, URL and email forwarding, WhoisGuard privacy protection and more, absolutely free. Get yours today!